Ruth comes into Fitness Centre ownership from a position in senior leadership in secondary education. Ruth has long-term experience in both indoor (County Netball) and outdoor sports (Sport Climbing). She has competed successfully in local indoor climbing competitions for several years. 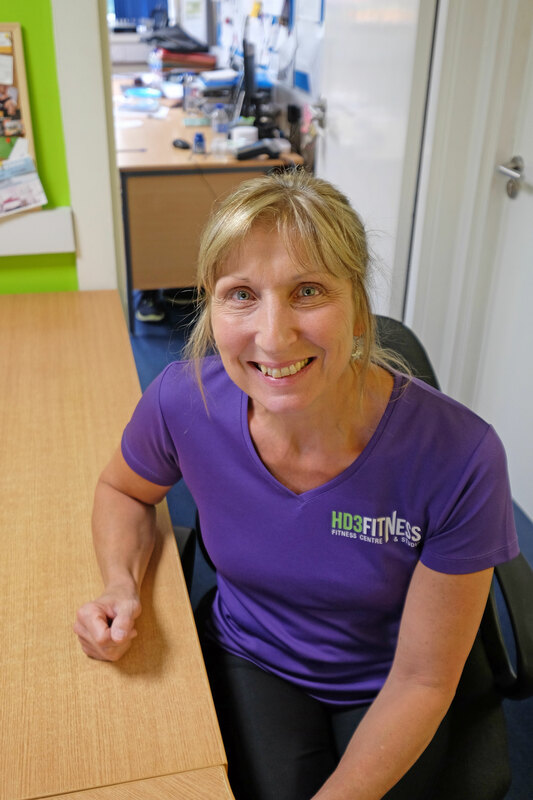 Ruth is a qualified Level 2 Fitness Instructor and covers classes including Tabata Mix, Hatton Boxing for Exercise, HIIT and Conditioning. Ruth enjoys travelling with her husband Carl, and they particularly focus on hill walking and rock climbing. Carl comes from a background in education also. In the outdoors, his background is in Mountain Activities (mountain walking, skiing, rock climbing) and he has been a rock climber since a teenager in the Sixties. 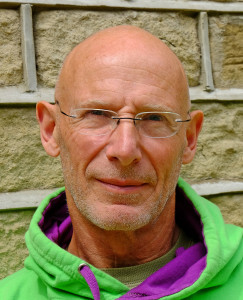 In the last twenty-five years, Carl has focused more on Sport Climbing, and has visited most European venues. He has also competed locally in indoor bouldering competitions and scored well for several years in the veterans’ category at Leeds Wall. Carl has also used his experience to ‘set’ problems for several climbing gyms in the North. 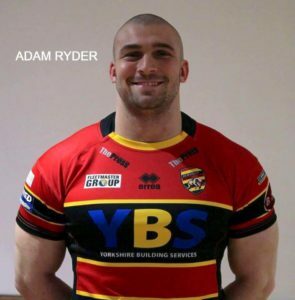 From an early age, Adam’s background has been in team sports, trying out football and basketball before settling with his love of rugby. 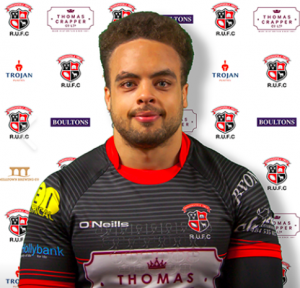 He has played both Rugby Union and Rugby League, having success in both disciplines at Conference and National League level. Originally playing with Keighley Cougars and moving to a higher League in 2018. 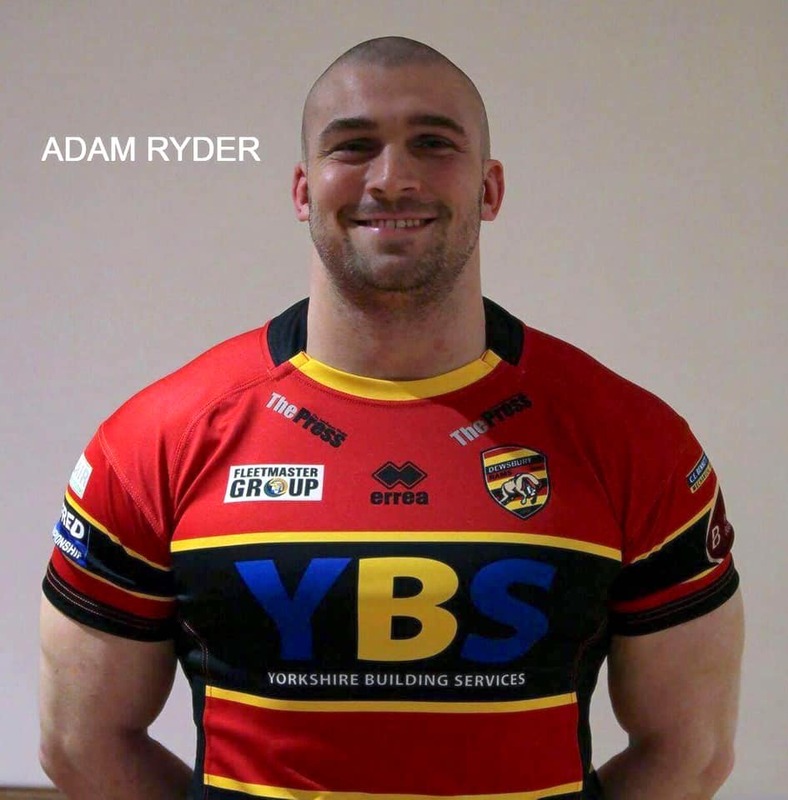 Adam is now playing for Dewsbury Rams. The Rams are in The Championship League (Tier 2 of the Rugby League pyramid). We are enjoying watching Adam in the 2019 season! As well as his Personal Training and management duties Adam is qualified in the following Group Fitness Exercise classes: spinning, circuit training, boxercise and exercise with kettle-bells. He is also qualified to give nutritional advice to both adults and children. After graduating from Huddersfield University in 2003 after studying Health and Sports Studies, Simon worked at Huddersfierld Stadium Health and Fitness Club, providing a wide range of fitness activities including injury prevention and rehabilitation including Cardiac, Pulmonary and Cancer Rehabilitation. He originally worked at Your Health Club as the fitness centre manager at its inception in 2007 before moving on to become a freelance Personal Trainer in 2009. Simon also works alongside the PALS GP referral scheme and Active For Life as well as co-ordinating a running club. 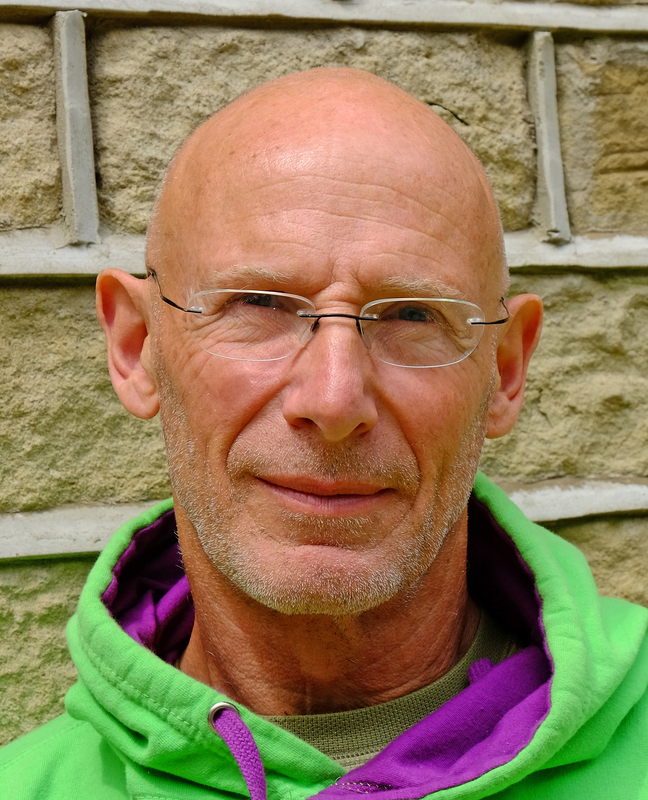 Simon is active across a huge range of sports including marathon running, off road and fell races, open water swimming events, road cycling as well as triathlons. Simon has recently gained Elite Status in the Manchester Half and is in training for the Manchester marathon in Spring of 2019. 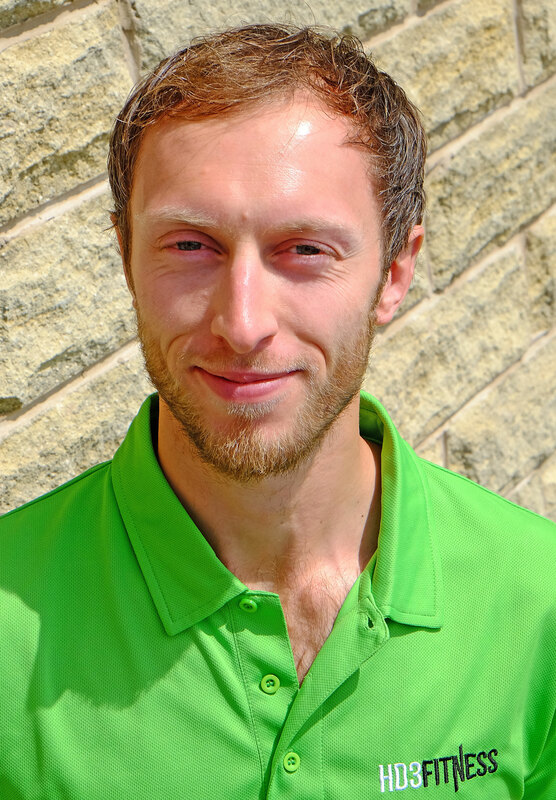 He also finds time to play hockey for Huddersfield Dragons first team, and also enjoys football and table tennis. Sam gained a First Class Degree in Sports & Exercise Science at Leeds Met and his course covered a wide range of fitness-related studies in physiology, biomechanics, sport psychology and nutrition. Since then, he has added qualifications in Personal Training, Nutrition, Spinning and Advanced Resistance Training. Sam also plays Rugby Union for the First XV at Huddersfield YMCA. Regularly voted Man of the match, Sam has also been voted Player of the Month (September 2018) – well done Sam! Faith is one of our regular Freelance Instructors that you will see at HD3 Fitness, both on reception and instructing classes. She teaches Body Blast and Legs, Bums & Tums. 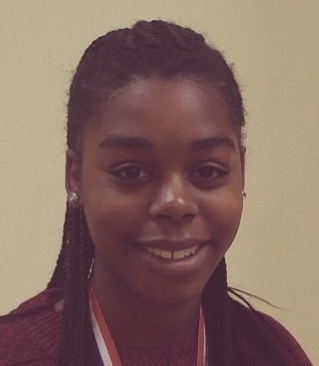 Faith has been a semi-pro footballer with Huddersfield Town and keeps up her fitness in the gym. 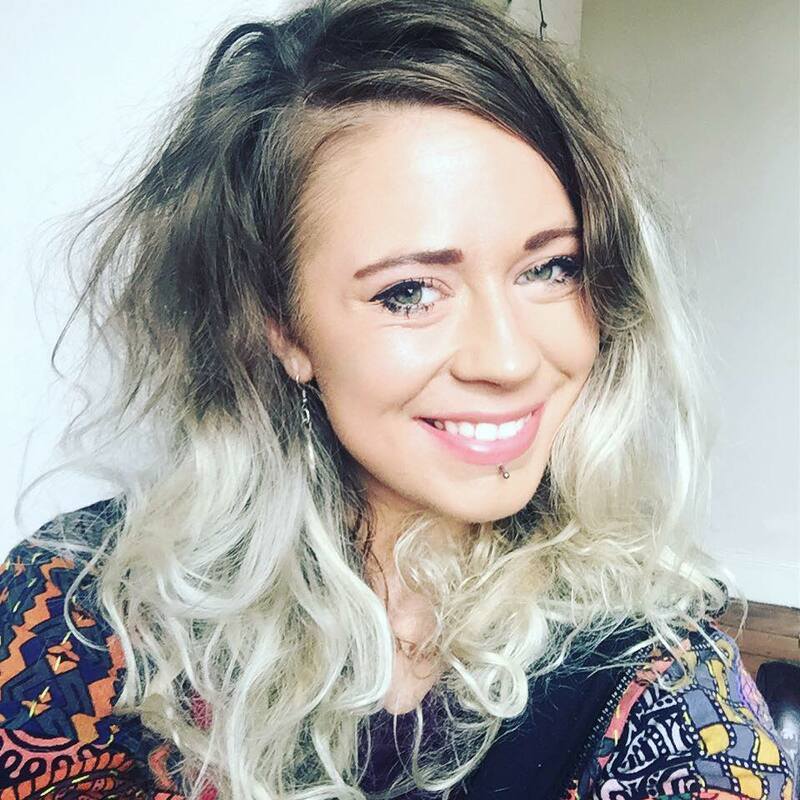 Sarah is one of our regular Freelance Instructors that you will see at HD3 Fitness, both on reception and instructing classes. She is qualified in many classes, including Spin, Boxing, Circuits, Kettlebells. She instructs Kettle Blast, HIIT and Box Fit here at HD3 Fitness. 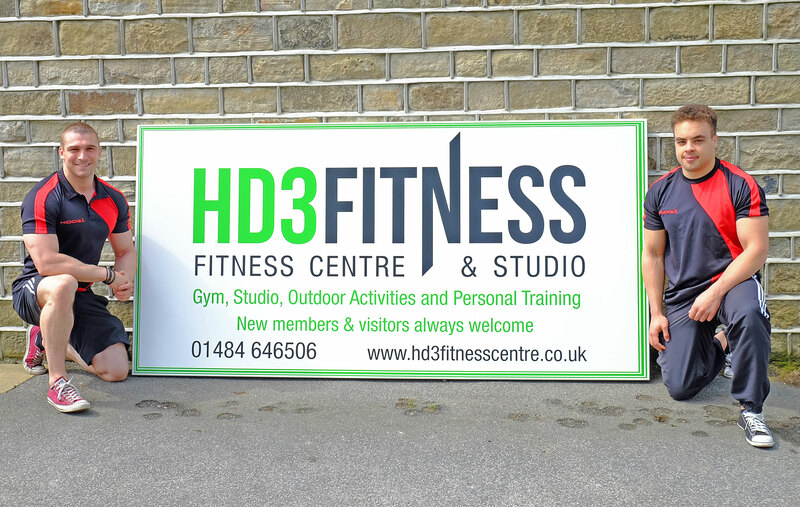 Sarah is also a Personal Trainer in the Colne Valley and instructs classes around Kirklees.